What are adoption drainage surveys? 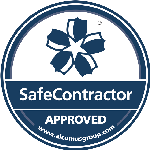 At Drains Today Ltd we have vast experience in getting new sewer adoptions approved. Drains Today are approved contractors to the Water Authorities. New developments & projects require a full drainage survey to be completed so the sewers can be adopted by the local water authority, housing association or council. These can vary from small property renovations to large developments or housing estates. 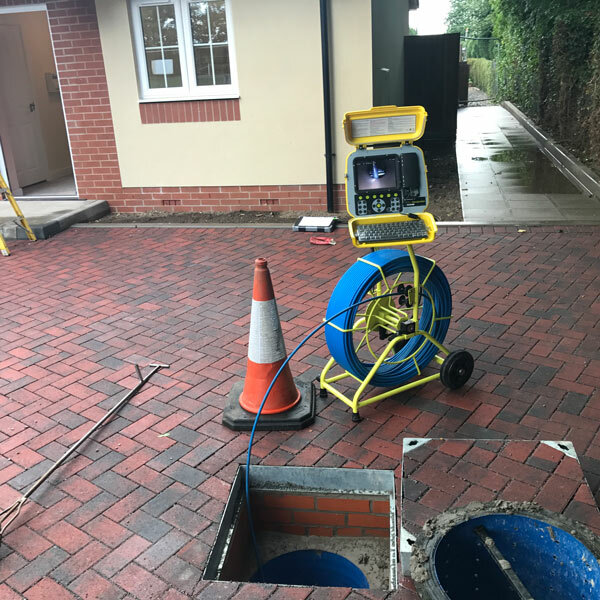 On most occasions these drains or sewers also require a full clean using high pressure water jetting prior to the survey being completed, this is to ensure that they are clear of all building debris and ready for commission and adoption.